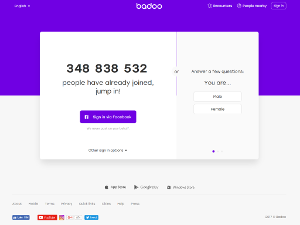 To find out what this service provides you can check out our complete list of Badoo.com features. Facebook has reportedly given personal data of its users to an exclusive roster of preferred companies such as AirBnB, Netflix and Lyft, even after claiming it had limited this data-sharing practice. One of the companies Facebook shared information with was dating service Badoo. According to The Daily Beast, the British Parliament released 250 pages of documents, including internal communications between Facebook employees, regarding the secret data sharing practice. This potential scandal comes in the wake of Facebook’s launch of a new dating platform. Critics have been skeptical of whether or not people will feel comfortable joining in light of the privacy issues, and the latest news doesn’t look good for Facebook. 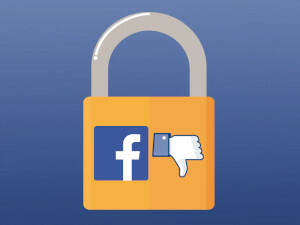 Facebook changed its data sharing practices with third party apps back in 2014 to restrict access, which affected many small app development companies like Six4Three that mined Facebook user data. The developer claimed in a lawsuit against Facebook that the social media giant favored lucrative companies and was willing to share data with them. 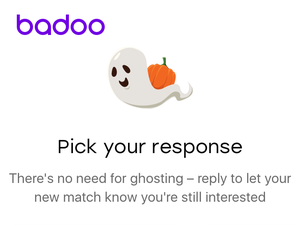 Badoo announced the launch of a new feature that the dating app company says will curb ghosting. The feature offers pre-existing responses to users who might have ghosted their matches. For example, if you haven’t responded in three days to a match’s message, you’ll get a gentle nudge with offers of what to say, depending on whether you want to meet the person or just move on. Badoo wants to improve the online dating experience by encouraging users to be more communicative with their matches. The responses Badoo offers vary. If a user is interested in a date, they can choose: "Hey, sorry for the late reply. When are you free to meet?" If a user is not that into a match, then they can choose, "Hey I think you're great, but I don't see us as a match. Take care!" Dating app Badoo, which boasts a record 388 million users, has announced that it will be dropping the swiping feature from its dating app. The company plans to replace swiping with a new feature called Badoo Live which features live video. According to TechCrunch, Badoo received feedback from users that they were getting tired of swiping, and were looking for a “more authentic” way to online date. 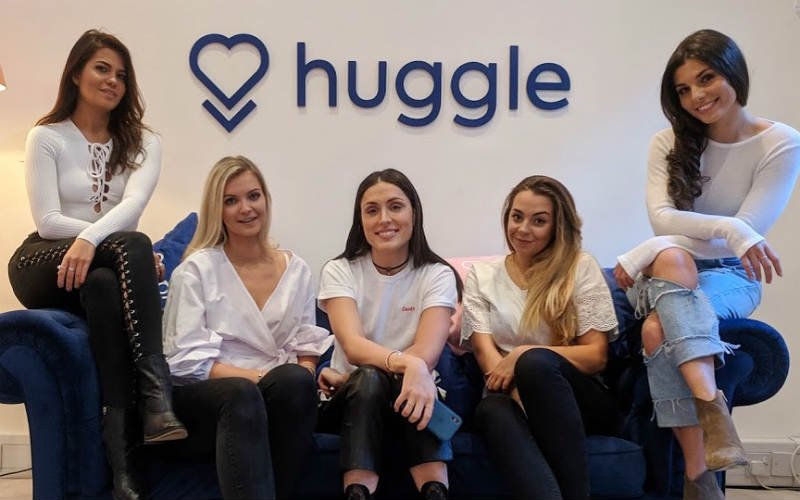 The company wanted users to be able to get a better glimpse of potential matches before making decisions to meet, and thought the best way to do this would be through video. 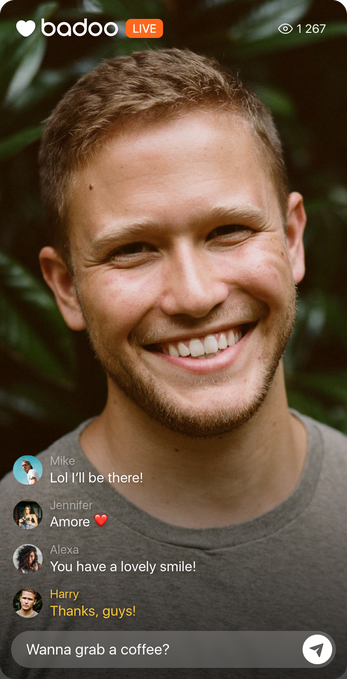 Badoo Live will be similar to Facebook Live, in that users will be able to message their matches while recording their own live video, offering instant interaction to build connection. People can also watch video in playback mode, also similar to Facebook Live. Badoo will also offer a “Badoo Live” tab that users can click on to see any live videos happening that moment. Are you a bearded man who loves to take his dog for walks in the countryside? Or a woman who loves showing off her tattoos in mirror selfies at the gym? It’s your lucky day. According to recent research from Badoo, those are some of the sexist qualities singles seek while swiping. Badoo’s latest survey polled 5,000 users to find out what compels them to swipe left or right. 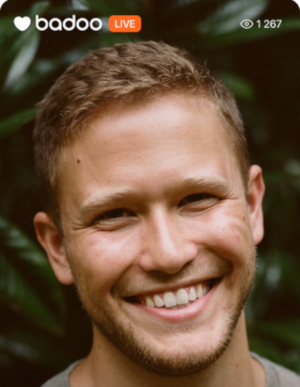 It turns out it takes more than good looks and expert selfie skills to nail the profile pic game, and sometimes it’s the smallest details that make the biggest difference.